ECB chief Mario Draghi called for the completion of the eurozone framework and to reduce divergencies between West and East members in order to protect the euro in a more “unstable” world on Monday (26 November). As the euro nears its twentieth anniversary next January, eurozone members are struggling to strengthen the economic and monetary union. The Eurogroup aims to improve the European Stability Mechanism, the region’s anti-crisis fund, with new tools. The euro partners also want to complete the banking union by adding a common backstop to resolve ailing banks. But the snail-pace progress to bolster the euro area is far from the high expectations held by some countries, in particular France. The so-called Hanseatic League of EU countries called for a “strict conditionality” and more powers for the European Stability Mechanism over those countries requesting assistance to avert a full-blown crisis. 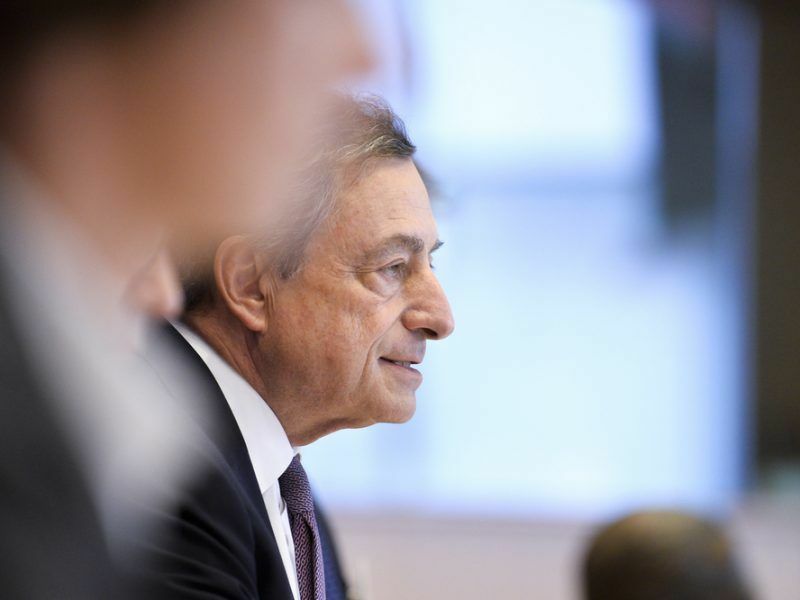 Draghi told the European Parliament’s committee on Economic and Monetary Affairs that the next months will be “decisive in making concrete steps” to reform the monetary union before the European elections next May. Draghi stressed that the time to act is now. 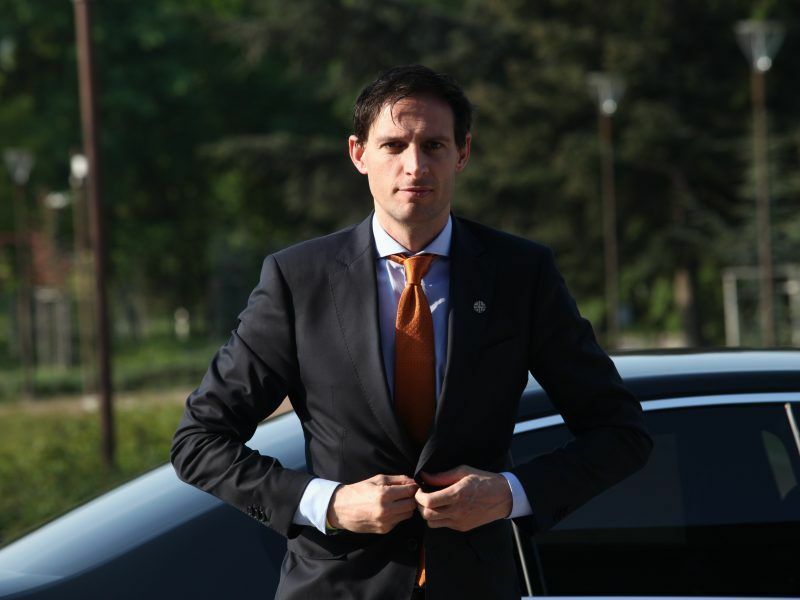 “Many of the basic steps for this to happen need to be taken now, namely designing an ambitious reform plan and building trust among all parties,” he told the MEPs. Draghi listed three priorities: strengthening the policy coordination, establishing a fiscal instrument for the eurozone to absorb economic shocks, and completing the banking union and an “ambitious” capital markets union. “We need to rekindle faith in our common rules and ensure that they are respected,” the central banker said. His comments come as Italy remains at loggerheads with EU parters over its spending plans for next year given its immense public debt of 131% of GDP. Draghi told MEPs that he’s “always been confident” that Italy can reach a deal with the EU over the draft budget. 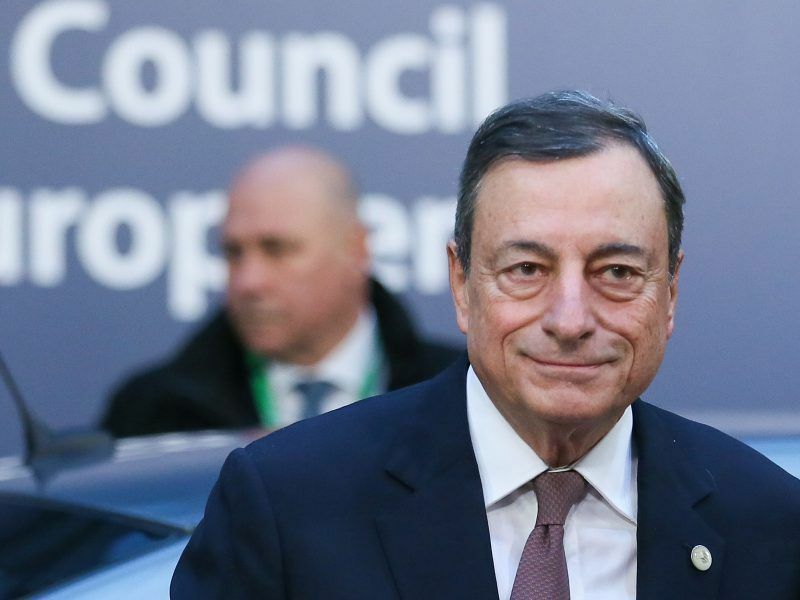 European Central Bank President Mario Draghi expressed his confidence on Thursday (25 October) about the likelihood of an agreement between the European Commission and the Italian government over Rome’s spending plan for next year. The Italian government made a conciliatory gesture on Monday as it said that the deficit target for next year could be 2%, lower than the initial goal of 2.4% of GDP. EU officials welcomed the “positive signal” coming from Rome. 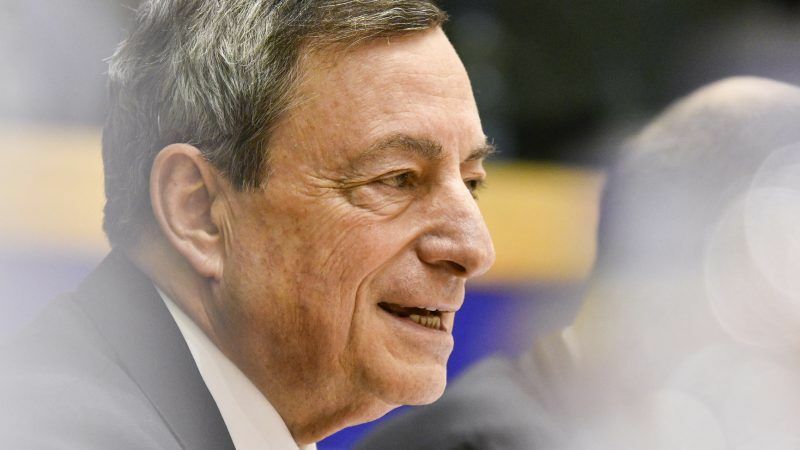 But they told EURACTIV.com that the important indicator in the standoff is not the headline deficit, but the structural effort required to cut the public debt. The consequences of an ill-designed EMU were also described from a different angle by ECB’s Executive board member Benoit Coeure. He warned that if divergences between West and East eurozone members are not reduced faster, the euro itself could be at stake. “If there is no credible prospect of lower-income countries catching up soon, there is a risk that people living in those countries begin questioning the very benefits of membership of the EU or the currency union,” he said on Monday in Vienna. “Such doubts would be particularly worrisome in the unstable world we are currently living in,” he added. Draghi told the European Parliament that the economic data gathered since September was “somewhat weaker than expected”, pointing to a continuation of the loss in growth momentum in the eurozone. But despite this worrying signals, the Italian confirmed that the ECB will end its bond-buying programme next month. One of the tools would be reinvesting cash from maturing bonds. Draghi explained that the loss in growth mainly reflects weaker trade, and some country and sector-specific factors. He also said that it is “normal” as the expansion may be reaching is peak. Anybody here ever try Emini S&P trading? I’ve been trading Emini S&P and making very good money. I tried the forex and that was no good and stocks can be too volatile for my tastes but with Emini S&P trading I’m making very good trades and money. I’m using the method by Emini S&P Trading Secret, just Google Emini S&P Trading Secret and you should be able to find them.